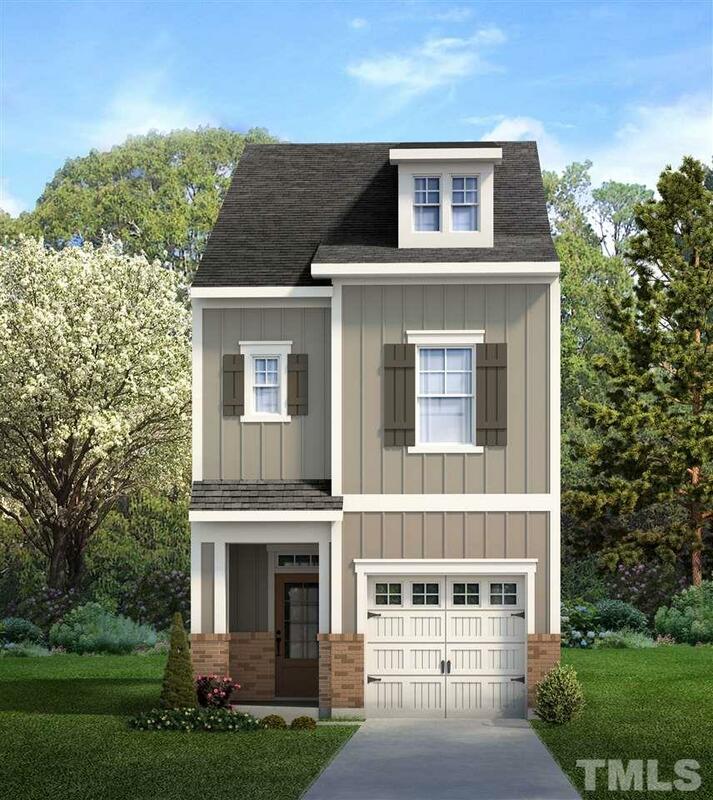 David Weekley Homes' Vandiver 3 story townhome in popular Chapel Run, ready for May 2019 delivery. Very open design with large kitchen and island, upstairs balcony deck. Owners retreat and living areas on second floor, large 3rd floor bonus with full bath. Hardwood stairs and 9' ceilings. Now selling into building 4, with 2 remaining and preselling into building 5, with 4 remaining. 1500 sq ft 2 level and 2000 sq ft 3 level townhomes all with one car garages. Energy Star 3.0 and EFL Platinum certified.